​The Homestay Handbook provides an in-depth overview of MIF's policies and offers helpful information to students preparing to study in the USA! All students should take time to read the Handbook prior to arrival. Click on the Handbook to open and download. ​How do I book a homestay with MIF? Begin by submitting a Homestay Application so that we can match you with a host family based on your destination, selected program, and requested services. Click Here to go the Application page. Once your application has been submitted, a Homestay Coordinator will send you an email to confirm your application has been received and request any missing information. Your Homestay Coordinator will then provide you with Host Profiles and help you to select a host family from locally available hosts. The Homestay Application must be completed with accurate and true information. Misrepresented or undisclosed information on the Application is considered breach of Contract and grounds for termination of the Contract. ​What is the Host Profile? 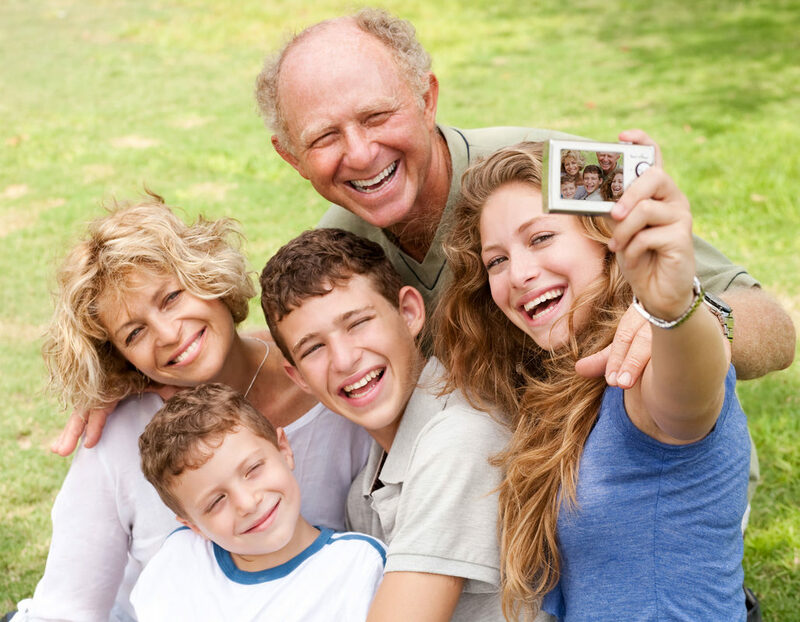 The Host Family Profile contains information about the host, their home, family hobbies, and interests, as well as information about the neighborhood, any pets, transportation availability, and photos of the home and student bedroom. The short family bio completed by the Host Family will provide you with a background of the family and insight to the type of homestay they offer. Review all information and details on the Host’s profile carefully and ask your Homestay Coordinator if you have any questions before booking. ﻿What are the House Rules? Hosts are asked to be specific regarding their particular House Rules. During your first few days after arriving to your homestay your host will provide you with House Rules specific to their home. All guidelines are created to make life in the home and together with a family balanced and enjoyable. If you don’t understand a certain rule or need more clarification ask you Host Family or Homestay Coordinator for help. Will there be public transportation near my host’s home? Since public transit varies from city to city, there may or may not be public transportation within walking distance from your host’s home. In some cities, buying a bicycle may be more practical than walking to the bus stop. Other options for transportation, when public transit is not available, are coordinating with your host family for occasional trips, calling a taxi, or using a rideshare company like UBER. ​May I have guests over? You must ask your Host Family before you invite your friends over to the Host’s home. Overnight guests are not permitted in your homestay unless your Host Family gives you permission to invite them. 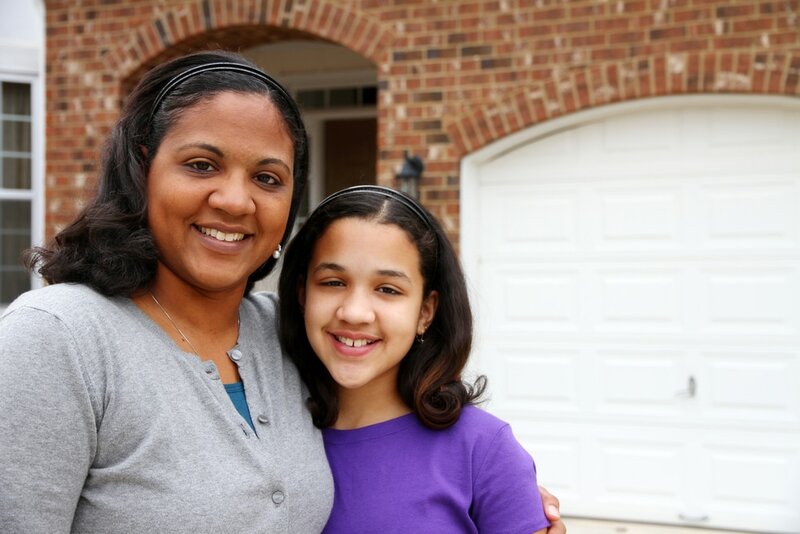 In addition, minor students must receive permission from your Host Family prior to sleeping over at a friend’s house. Does MIF have any rules for students? MIF has created a standard set of rules that apply to all students and guests in the program regardless of age. These basic rules have been created to ensure that students and hosts have a mutually enjoyable homestay experience. A copy of these rules can be found in the Homestay Handbook. Failure to follow these rules may result in disciplinary actions up to termination of the student’s Contract. Curfew will be discussed with your Host once you arrive. If you are under 18 years old, curfew by law is 10:00pm, but may be earlier for your host. Some hosts have private bathrooms for students and others have shared bathrooms. MIF does not guarantee a private bathroom unless it has been booked and is shown in your Contract. Are there other students in the household? Host Families are not restricted from accepting additional students or guests during your stay with them. The presence of another guest will not affect what you have booked and reserved on your Homestay Contract. You should contact your Homestay Coordinator if you have any questions or concerns relating to other Homestay guests in the home. Interacting with your fellow Homestay guests in addition to your Host Family is a great way to learn about other countries and their customs. In addition to broadening your worldview, you may even make a new lifelong friend! The Host Family Profile will contain information on any pets in the home. Most American families, however, have one or two pets as part of their household. Can I request that my host be a particular race or color? No. MIF Host Families are of varying backgrounds, race, color and religion which accurately reflect the diverse population of the United States and each host is equally respected. MIF has a policy of non-discrimination with regard to race, creed, color or religion. You must be open-minded and accepting in order to have the most enjoyable experience. What support and communication does MIF provide throughout the Homestay? A Homestay Coordinator is assigned to each Homestay placement and remains in contact with the student and their host family throughout the length of the student’s contract. Coordinators will be available to address any problems, concerns or questions that may arise. Additionally, active students and hosts have access to a 24/7 Urgent Support line to contact when the office is closed. The goal of our Homestay program is not only to provide housing for international students and guests but also to promote international friendships and lasting memories! How close will my Host live to my school/destination? 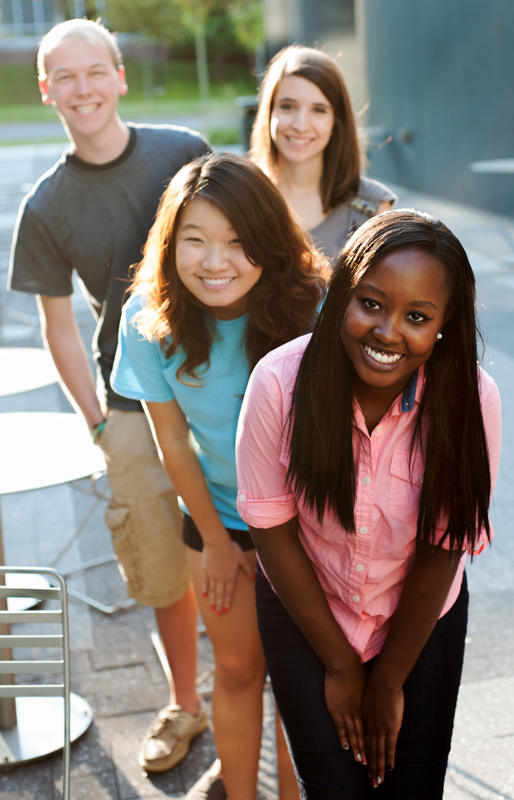 We offer students the closest host families available for their dates of stay. Students using public transit can expect a commute time between 30 and 60 minutes to their school or destination address listed on their Homestay Application. Students who book transportation (host family driving) are offered placement within 1 to 20 miles of their school campus. Since we place students on a first come – first served basis, it is important to apply early for a homestay. This will ensure the best selection of hosts close to you desired location. Does MIF provide monthly student reports? Host Families of middle school and high school students complete a monthly report for each month the student is in their care. The monthly report is sent to the student’s parents (or other designated person such as an agent) so that they may monitor and track the student’s progress at home and in school. Am I expected to do any chores? Yes. During the Homestay, students are treated like a family member (not a guest) and participate in family activities, household responsibilities and chores. All students are responsible to keep their bedroom clean, tidy up after themselves in the bathroom, kitchen, and other spaces they use, and do their own laundry. Your host will discuss any additional chores with you once you arrive. Will I have internet access/service? Yes. Your host will provide you with Wi-Fi access and guidelines for use, including any curfews they impose. Students must not download illegal or inappropriate content using their Host Family’s internet service. The Host Family has the authority to restrict or revoke your internet privileges if you are not using the internet responsibly. What religion with my Host Family be? There are many different religions found in the United States. Christianity is the religion most commonly practiced and many Americans attend church on a regular basis. 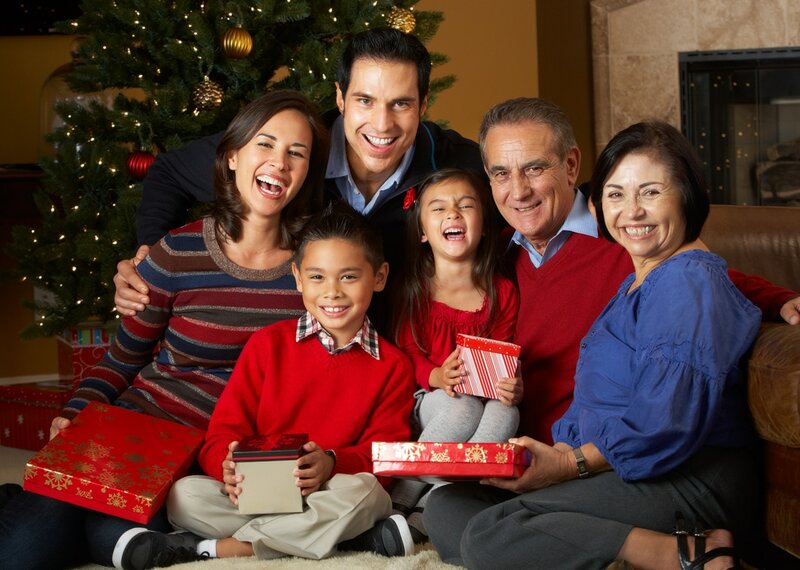 Your host family may invite you to attend a religious service or event with them as a way for you to make new friends. This invitation is optional and you are free to decline. Your Host Family should not force you to attend services and activities, pressure you to adopt their beliefs, or convert to their religion. If you ever feel pressured in this way, contact your Homestay Coordinator. Does the household observe any dietary practices or restrictions? All dietary restrictions or allergies of the Host will be noted on their Host Family Profile. If you have any dietary practices or restrictions, you must specify what your needs are on your application so we can match you with a Host that is able to accommodate your needs. What if I want to change host families after arriving? MIF’s Homestay Program is designed for you to be placed with a Host Family you have pre-selected. For this reason, requests to change Host Families after you begin the homestay are usually not granted. If there is a problem, MIF works with the student and Host Family to guide them through the steps for Conflict Resolution found in the Homestay Handbook. Students must follow the guidelines in the Homestay Handbook when requesting a Host Family change or move. There may be a charge for new arrangements. How do I get from the airport to my Host’s home? If you have booked airport pickup as part of your Homestay, your Homestay Coordinator will make arrangements for your Host family to pick you up from the airport. Send your flight itinerary to the Homestay Coordinator as soon as possible so they can make these arrangements for you. ​What is the primary language spoken in the house? English will be the primary language spoken by the Host Family during your stay. If your Host Family consistently speaks a foreign language in their home and it makes you uncomfortable, please contact your Homestay Coordinator. You must specify on your Homestay Application whether or not you smoke. Some hosts accept smokers while others do not due to the smell and/or allergies. If you smoke, we must notify your host before you are confirmed with them. Smoking is never allowed in the Host Family’s home. If the Host Family accepts smokers, they will designate an outside area in which smoking is permissible. Smoking while underage is against the law. Those found smoking while underage or in the Host’s home will be subject to dismissal from the Homestay Program. ​Do you have more questions? Click here to submit your inquiry to a Homestay Coordinator.